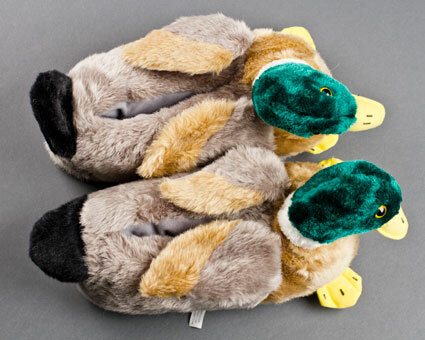 You'll be forgiven for waddling when you pad around the house in a pair of these slippers designed to look like a pair of majestic mallard ducks. 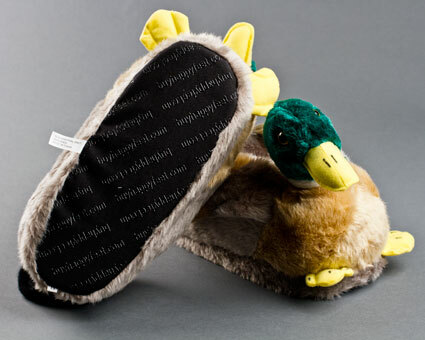 These mallard slippers are soft and comfy with cushioned soles, plush exterior and full backs for whole-foot coverage. 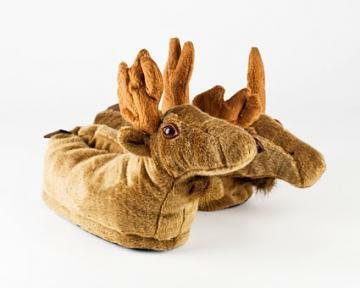 Cunning looking, but hard to walk on because the soles have uneven stuffing. These were a gift to my girlfriend and she was super pleased. Advantages: They’re warm and really soft. Disadvantages: The ducks only look to one direction. Very cute and comfortable. High quality. Very fast shipping, arrived within a few days. 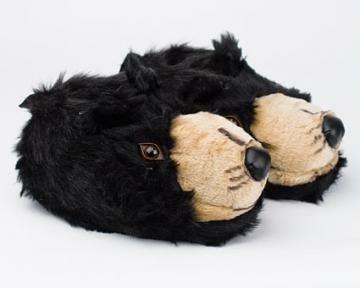 I've bought these slippers before but this time I bought two pair and bought pair had problems. First I noted that one from each pair opening was too small to put my feet into. So I made one good pair or at least I thought it was a good pair & sent the defective pair back for a replacement. 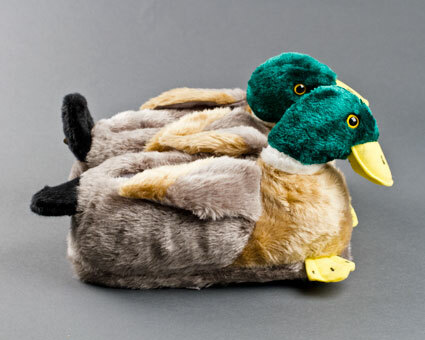 However, after I'd packaged the pair for return I noticed that the pair I kept one of the duck's head wasn't sutffed and I had to fill it myself and also one of the seams hadn't been sewn which I also had to do myself or go w/o the slippers. I also got a refund instead of the replacement pair I requested. 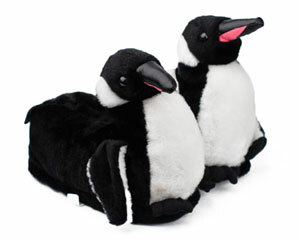 Believe it or not I bought these for my 27 year old son, whose previous pair of Ducky slippers had holes in them. It a family joke, but he absolutely loves them!! Didn't realize until they came that they have wings that actually flap when you move around in them. Hysterically funny and a big hit with all who see them. Just beware of the dog!! She lives them too and would very much like them to be her new toy.!!! They are great!!! 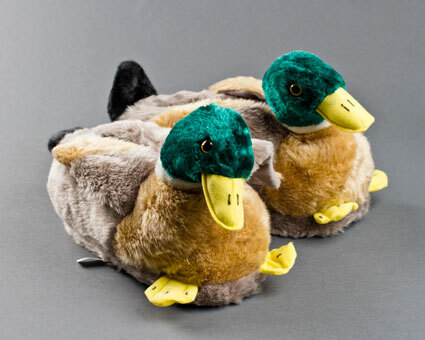 A suprise gift for my duck hunter husband.... & our labadors just watch his feet as he walks. Thank you so much.We just love them.